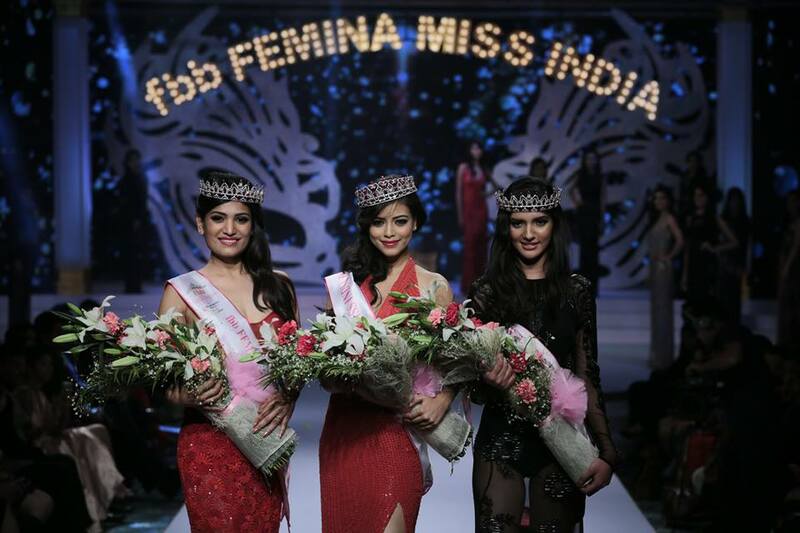 Priyadarshini Chatterjee has been crowned the winner of fbb Femina Miss India 2016. She was the winner of Miss India Delhi this year as well. Take a look at Priyadarshini Chatterjee Biography and her Wiki profile as a contestant and model of the show. She participated in the show as an active contestant from New Delhi and went on to make the finals. Watch out for Priyadarshini's portfolio and photos winning the title. Being born and brought up in Guwahati city of Assam, she completed her schooling and moved to New Delhi to pursue higher studies. She is currently pursuing her career in freelance model and completing her graduation from Hindu College, Delhi University. Her career rose to the occasion when she clinched the title of Miss India Delhi 2016 earlier in February this year. Now she will represent India in Miss World title scheduled later this year. She is passionate about travelling and moving around the world and meeting new people everywhere. Talking about her achievement which she wishes to achieve, is representation her country India to international level and winning the most important title. Her charming nature and smartness gives the edge to go higher and higher above everything! Priyadarshini's family has been very supportive for her in winning both the titles and now she aims for even higher success that is to come! If her persistence and hard work continues this way, she might capture the world's eye in no less time in days to come. Priyadarshini Chatterjee Filmography, Photos and More! After winning the coveted title of the nation, she expresses her moment of honour to the people who chose her the best amongst everyone. You can follow Priyadarshini Chatterjee on Facebook and Instagram on official accounts.